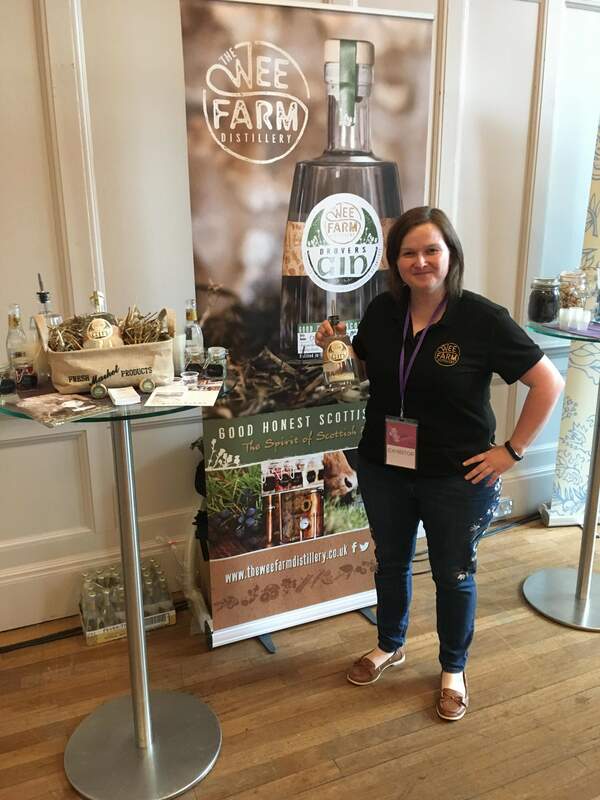 It is is a one woman operation run by Jenny McKerr who’s aim is to offer gin enthusiasts locally produced, Scottish gin that can be enjoyed with the best local produce. 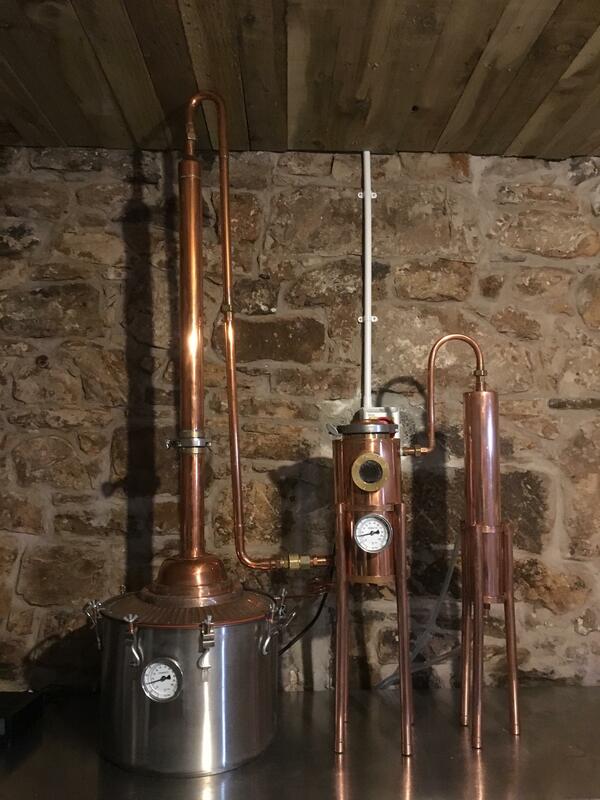 Our micro still ‘Morag’ slowly infuses traditional botanicals with a native twist to craft small batches of gin which are then bottled and labelled in the distillery on the farm. 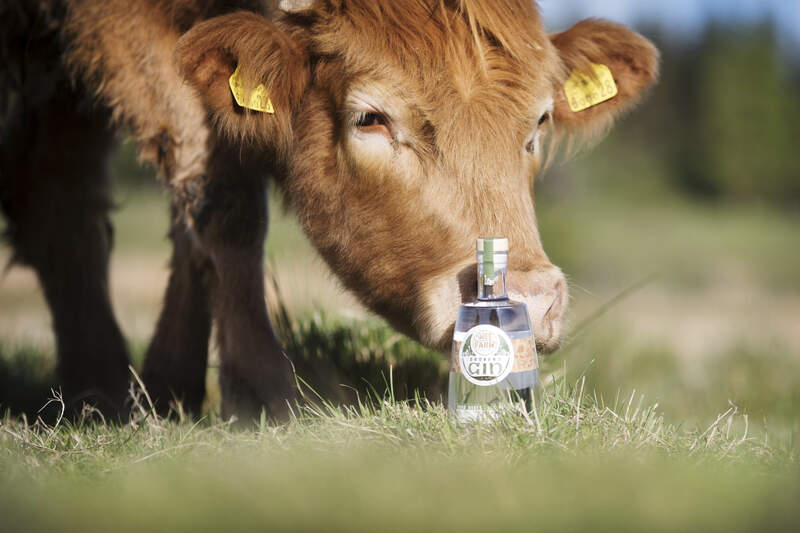 Our very first launch product is ‘Drover's Gin’ which celebrates Scotland's rich agricultural heritage and pays respect to the values, traditions and spirits of farmers who continue to put food on our table every day. 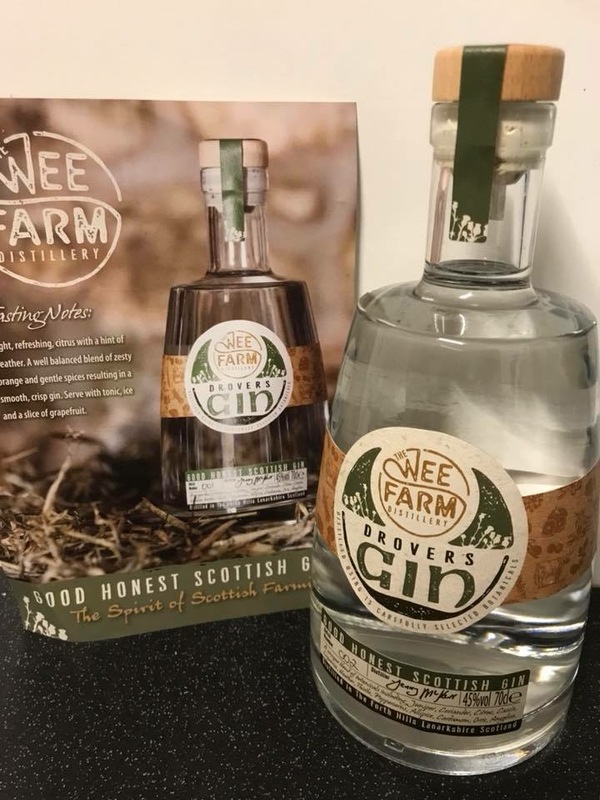 It's the perfect gin to compliment a good Scotch steak due to the careful balance of citrus, thistles, heather, pink peppercorns and allspice. 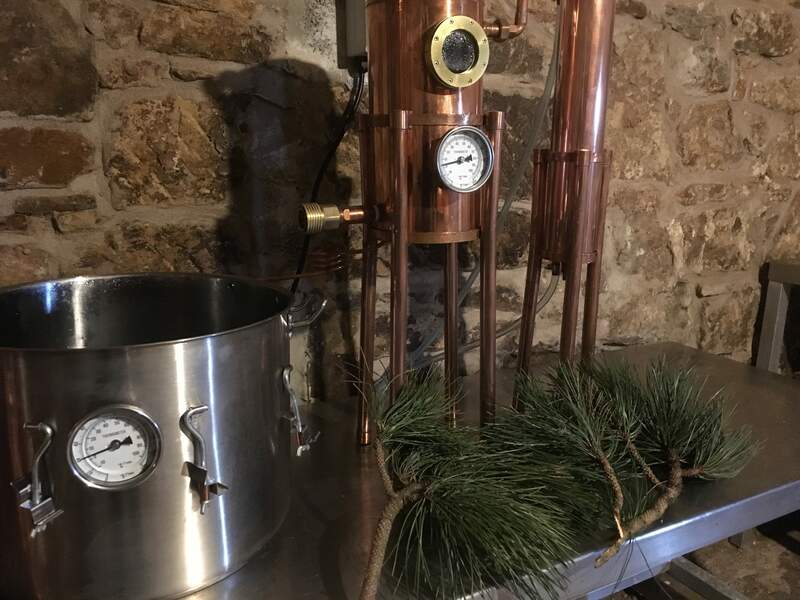 Batch 001 sold out in just three days in May 2018 and now we produce Drovers Gin weekly to keep up with demand. 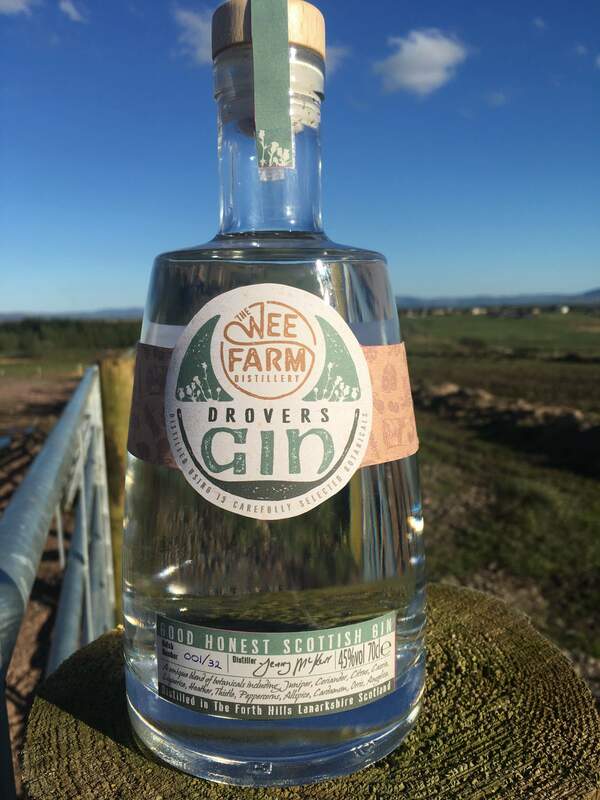 A 70cl bottle of Drovers Gin is £36 and can be collected from the farm or posted in the U.K. for £4 p&p. 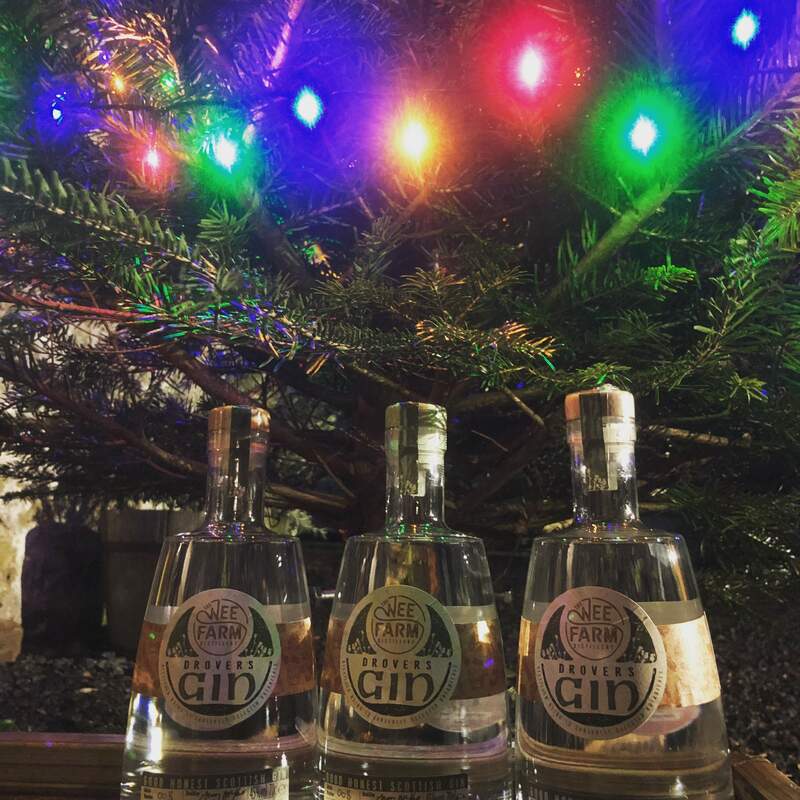 Our web shop is currently under construction therefore ordering is the old fashioned way for now. 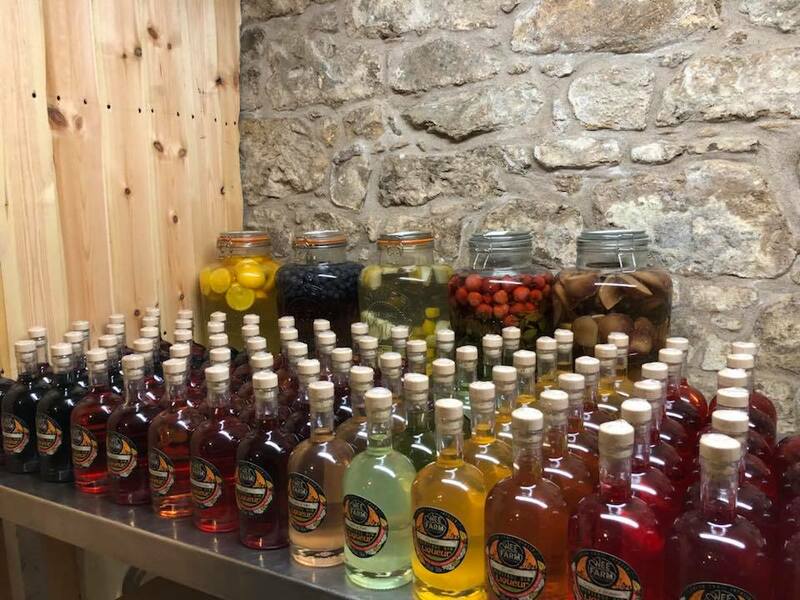 with your requirements and we will get back to you ASAP. 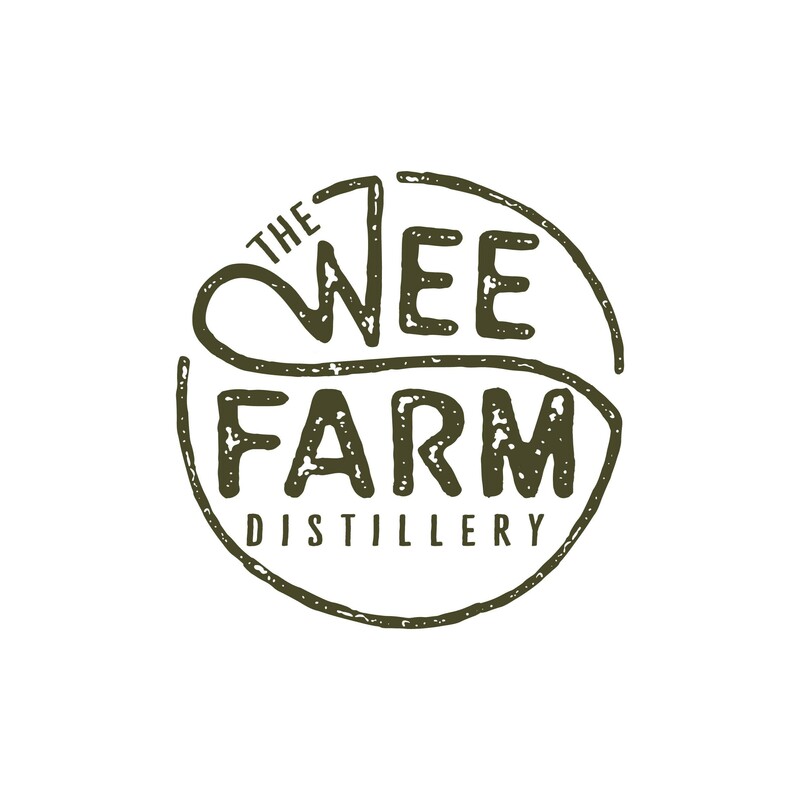 The Wee Farm Distillery Facebook Page is updated regularly with opening hours, new flavours and special offers. 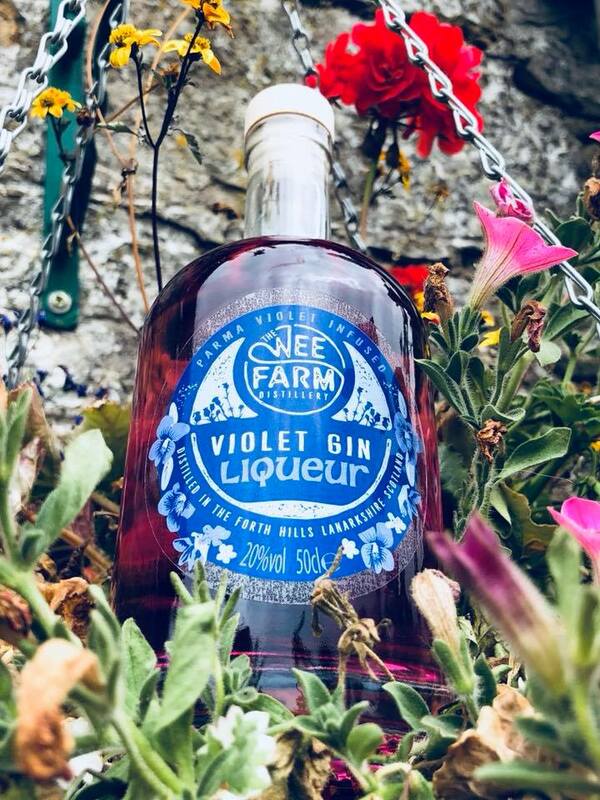 The Wee Farm Distillery also produces a wide range of gin liqueurs using traditional methods. 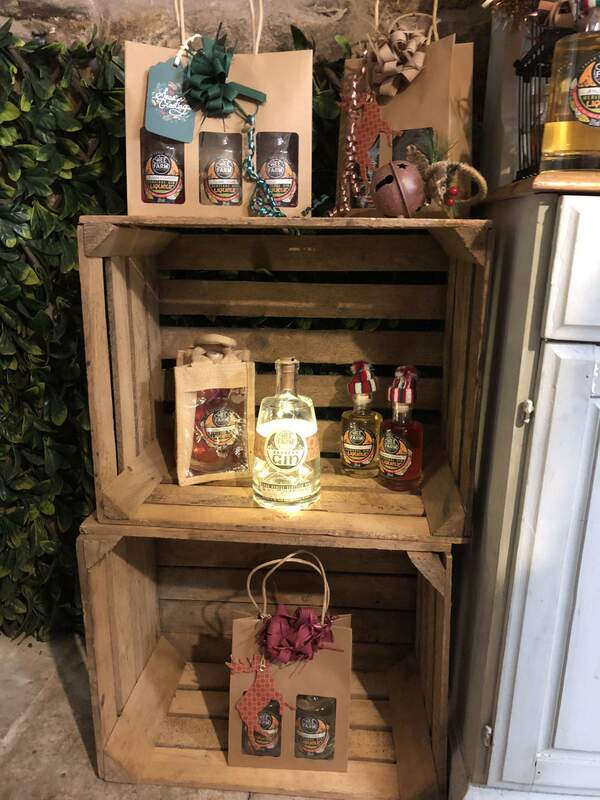 Perfect for cocktails or over ice. 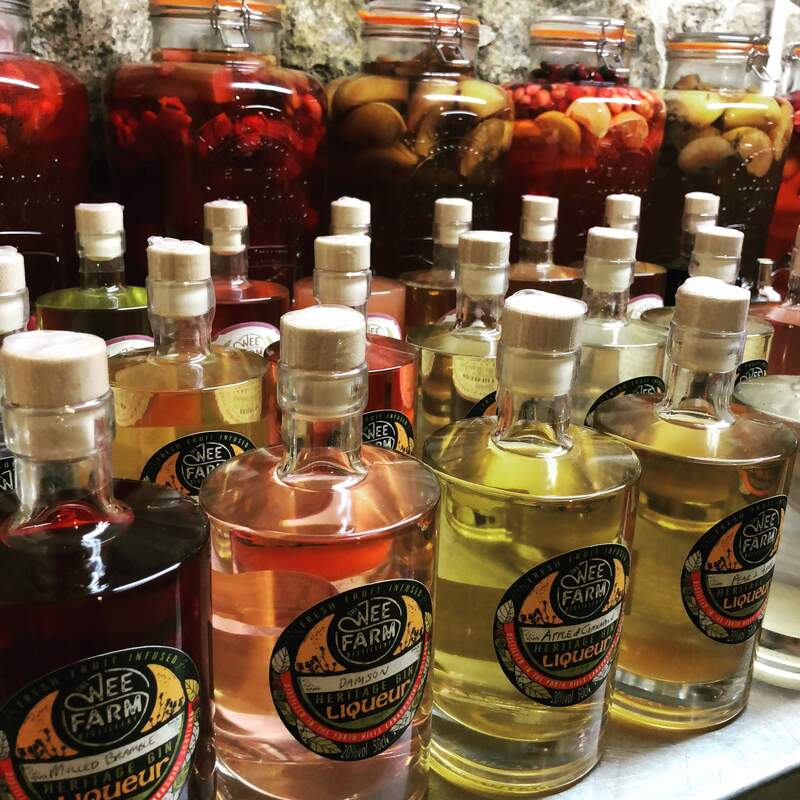 Currently flavours listed in our shop section.